In some cases, it would be in a student’s best interest to attend summer school in order to stay on track for graduation. Options for credit recovery include summer school at EHS or another Metro area school. A student can also take online classes through programs such as Brigham Young E-learning. The student must get approval from the counseling center before taking a class in order for the credit to be accepted. Students have also taken summer school for advanced placement. In this case, the credit would not transfer back to EHS to use towards graduation. An example would be for a student to take Geometry at Millard Summer School or Metropolitan Community College. Upon proof of successful completion, the student could then take Algebra II. These programs are extremely rigorous and are not recommended for every student. The student must get approval from the counseling center before taking a class for advanced placement. Note: A common question about taking summer school or repeating a class is for the student to earn a better grade the second time. However, students are not allowed to repeat a course for grade enhancement if they have previously passed a course.  EHS Summer School: The Elkhorn High summer school program is held in June and July. This program is for credit recovery only. Elkhorn’s program is computer based and self-paced. Credit is given for successful completion. Two sessions are usually held, Monday through Friday. There is a fee involved, and students are invited to enroll based upon their academic need. The summer program is offered on a first come-first serve basis. Millard Public Schools: Millard offers a variety of credit recovery and advanced placement courses. The student must get approval from the counseling center before taking a class for either credit recovery or advanced placement. Visit http://summer-school.mps.schoolfusion.us or call 402-715-8253/402-715-8708 for more information. Westside Public Schools: Westside offers a variety of credit recovery courses. The student must get approval from the counseling center before taking a class for credit recovery. Visit www.westside66.org for more information. Brigham Young University: BYU offers a variety of courses Elkhorn would accept for credit recovery. This is an online independent study program. The student must get approval from the counseling center before taking a class. Creighton University Summer Reading Skills and Speed Reading Programs for Children and Adults: For more information or to register call 1-800-979-9151. Classes are for all ages and focus on improving skills in phonics, comprehension, vocabulary, study skills, speed reading and love of reading. Program for entering 9th-11th graders: Students in these programs improve comprehension one to two grade levels while doubling reading speed. They also learn the best way to read textbooks, take notes, and study for tests. As a result, students complete homework more quickly and easily, get better grades, and enjoy reading more. Program for entering 12th graders, college students, and adults: You will double your reading speed in materials for work, school, and personal interest. You will improve comprehension and virtually eliminate re-reading.